IT Teams recently attended the Smart Alliance Summit 2018, Smart Alliance being the largest Cluster of IT companies from Bucharest. This was IT Teams’ second appearance at the Summit which brought together over 500 participants and provided a perfect networking platform for the IT industry as well various International Chambers of trade and commerce. IT Teams – one of the few outsourcing specialists in the Alliance – represents a solution to the evergrowing demand for nearshoring partners from Europe and other parts of the world. A large number of multinationals have set up their base in Romania to take advantage of the cultural affinity, language skills, friendly time zone- which allows Romania to be part of the the working day for Europe and America as well, good regional connectivity, and last but not least the excellent technical talent available in the form of highly skilled engineers. Romania is famous for its mathematical expertise, and this is evident with IT Teams providing services for companies such as Avira from Europe and MBS Source from the USA. 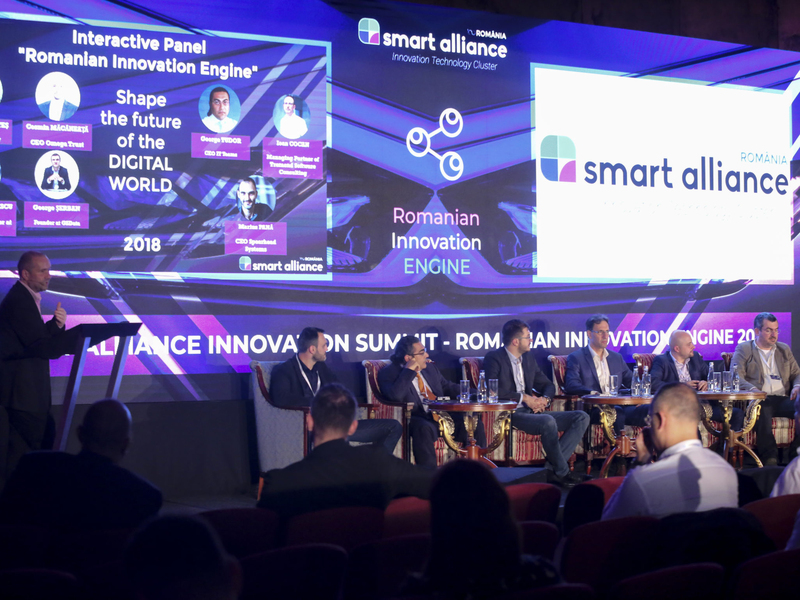 George Tudor, IT Teams’ CEO, had a short intervention at the Smart Alliance Summit 2018 about the IT outsourcing industry during the “Romanian Innovation Engine” pannel. See George’s speech here (Romanian) or read about it here (Romanian).